If you buy a printed book, you really own it. You can lend it to anyone you like, sell it or just keep it and read it from times to times. But when you buy a Kindle book, you are just renting it from Amazon, who adopts DRM in all its’ eBooks, and you are limited to read the book with Kindle devices or other devices with Kindle App installed. 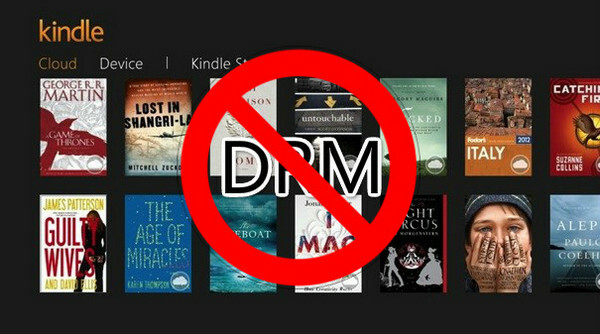 You may wonder whether there is a way to remove the DRM so that you can read Kindle books on non-Kindle devices and without the Kindle app, backup the Kindle eBooks, print them out or share them with your friends. 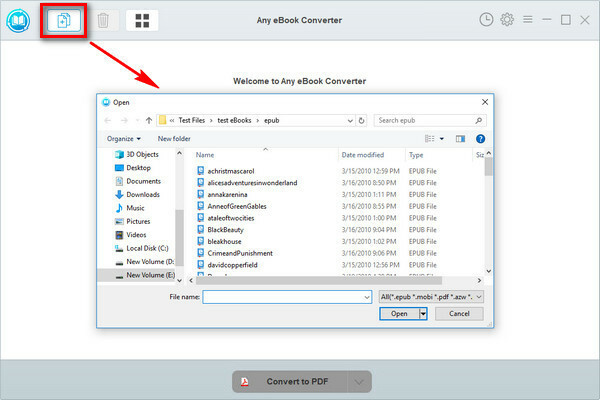 In this article, you will learn how to apply the most powerful eBook removal tool – Any eBook Converter to get rid of the DRM in Kindle books step by step. 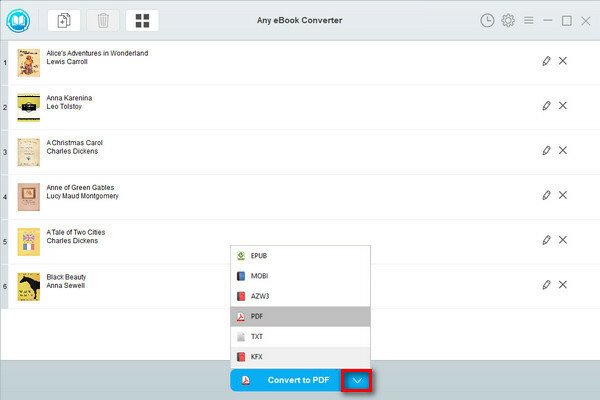 Any eBook Converter enables us to get rid of DRM in Kindle books with three simple steps, and below is a demonstration of the whole process. Before we get started, please have the program well installed on your computer. Click "Add eBook" button on the upper left and there will be a pop-up window allowing you to browse and upload the Kindle books that you want to remove the DRM from. 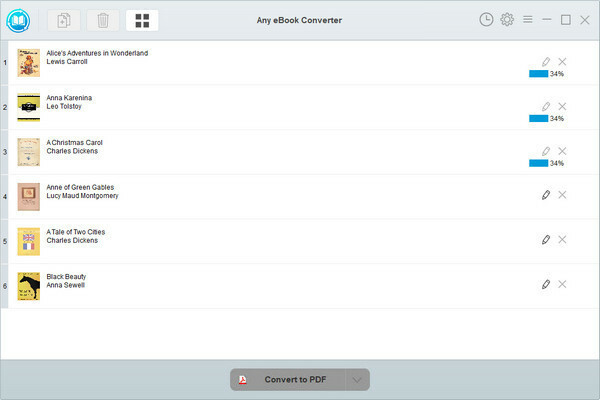 Note: If you connect your eReader device to your computer, Any eBook Converter will automatically detect and scan it. All your ebooks will be listed on the left in a few seconds. Now you've got your DRM-free Kindle books, you can easily read them on more devices, print them out, or share them with your best friend, etc.